There’s cookies to bake, presents to wrap, half the cards aren’t even addressed and your daughter just handed you a slip of paper informing you she needs an angel costume for the Christmas pageant in 3 days…Feeling those cozy holiday vibes yet? There’s no doubt the Christmas season brings a whole new level of stress and crazy to the our already overflowing Mom Lives. But in all the hustle and bustle, our hearts long for those deeper connections and slower moments that really make the memories our kiddos will treasure about home and the holidays. 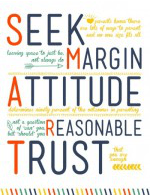 That’s why in recent years, I started making a real effort to be intentional about quality family time at Christmas. It is truly one of the best gifts we can give our families during the most wonderful time of the year! Now, I’m not proposing adding another big event to your already overflowing calendar. In fact, I’m thinking saying “no” to a few of those tempting, but exhausting holiday invitations. Instead, plan a night where everyone hangs at home in their Christmas PJ’s and have a holiday family game night. I know, there are lights to hang, gifts to buy and that costume to create but ten years down the road, our kiddos aren’t going to care about our perfect holiday card or inflatable Santa on the front lawn; they’re going to remember the feelings of belonging and togetherness. So here’s my easy idea: Grab a few fun family Christmas games like our Christmas DIY Jenga , mix-up our three ingredient recipe for Juicy Juice Jingle Juice and let the kids decorate some simple sugar cookies for a night of family memories! 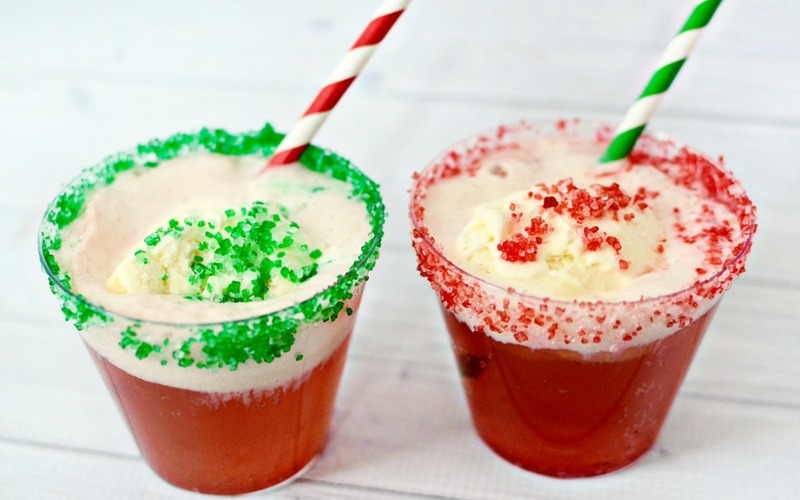 Our delicious and fruity Jingle Juice is a punch sure to please everyone. We like using Juicy Juice because it’s 100% juice with no added sugar and we drank at is kids, so it has lots of good memories for us. 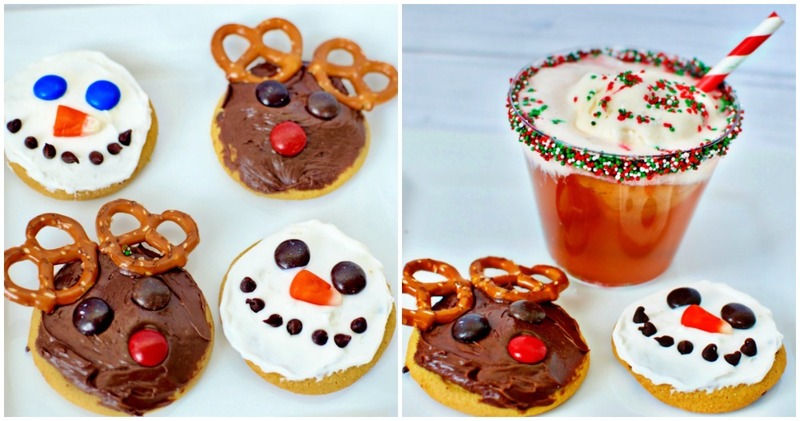 Next, we pulled out some pre-baked cookies and let the kiddos add some embellishments. We opted for everyone’s favorite reindeer and a cute snowman! If you’d prefer to bake from scratch, we’ve got THE BEST EVER Sugar Cookie recipe that is also perfect for cut-out Christmas Cookies. We are never too old to play games and it’s such a great way to connect with our kids. We can be silly and laugh and just enjoy being together. Having this time with us where they get our undivided attention is what they will really remember. 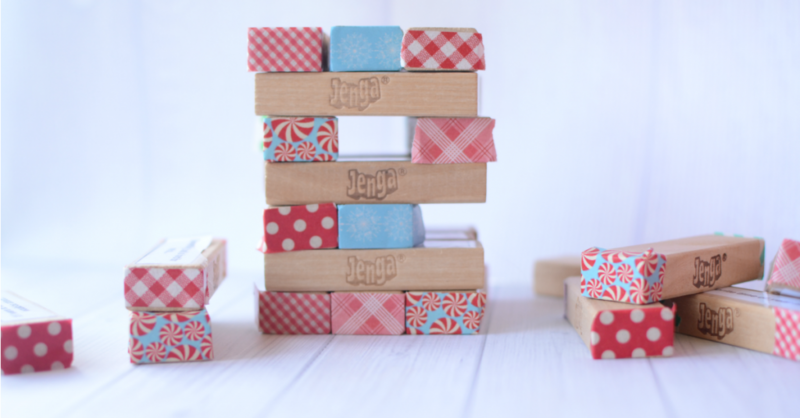 While your children will be happy playing any board games we have on hand, if you want to really get in the holiday spirit check out our DIY Christmas Jenga. Another of our family’s favorite games is Spot It, which also happens to have a holiday version. Both of these family Christmas games are great, because they are simple to play and work with a multi-generational group. Wishing you and your family a calm and peaceful season filled with tons of family-time making Christmas memories that matter. Do you have any other favorite Family Christmas Games?